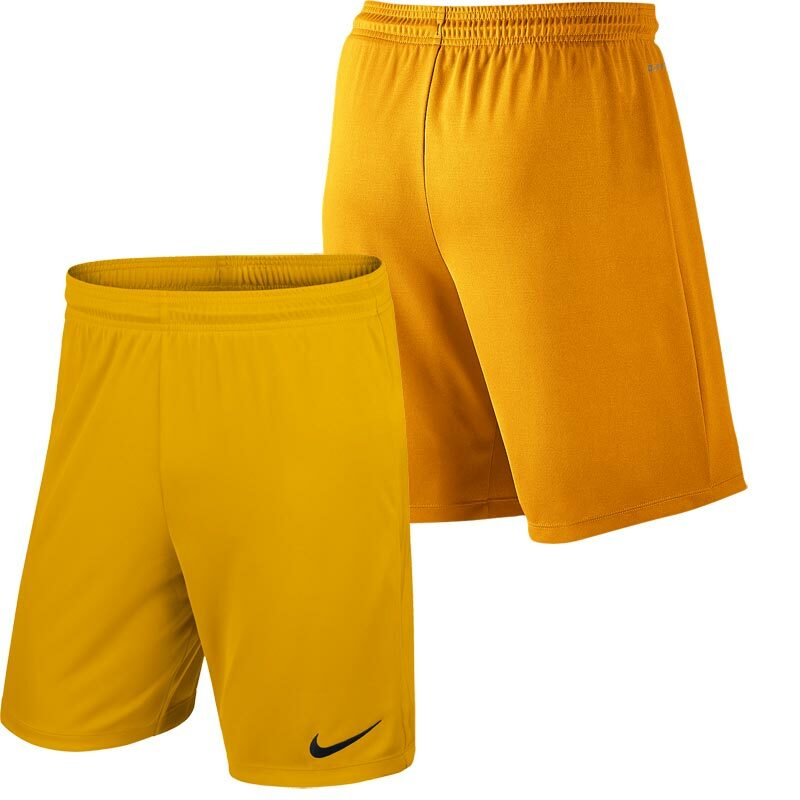 Nike ® Park II Knit Junior Football Shorts. with Dri-FIT technology, helping to keep you comfortable while playing. 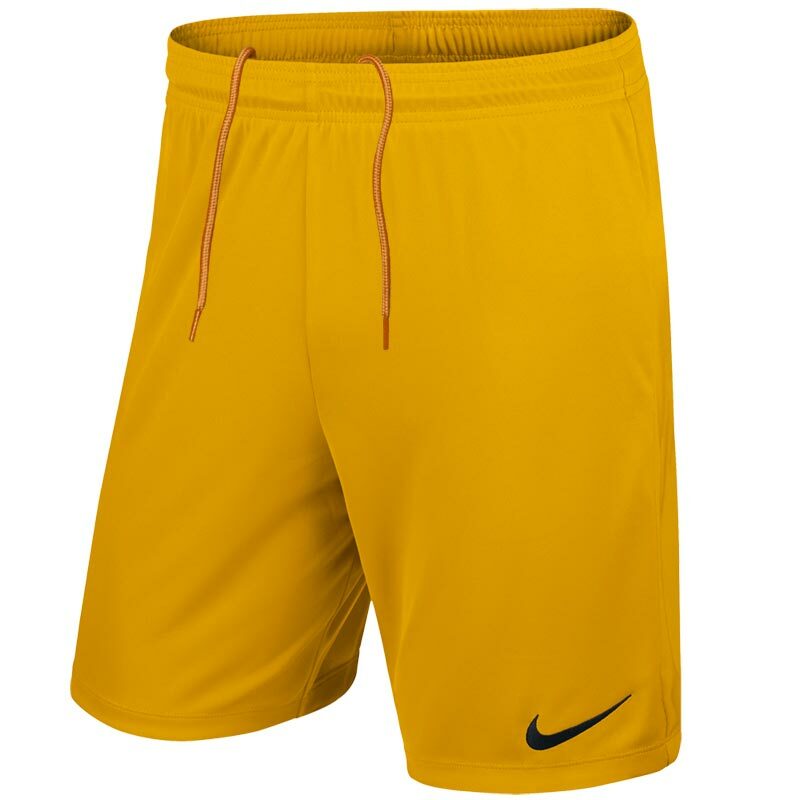 Anticipated availability for the Nike ® Park II Knit Football Short : April 2016 to March 2020. Longer inseam provides optimal coverage. Elastic waistband with an internal drawcord provides a personalised fit. Without brief apart from white version. Embroidered swoosh design trademark on left leg.